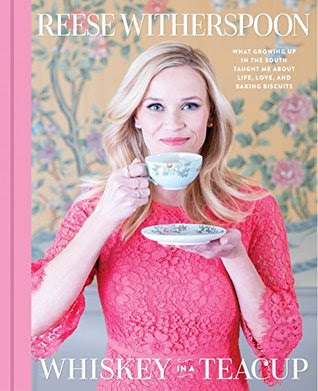 I made it 29 whole days with ordering a single thing off of Prime this month and was excited to go a whole month without priming anything but I saw that Reese Witherspoon had a new book out and I had to get it because I just love her so much. It arrived the very next day (yay prime!!) and I can't wait to dive into it. I didn't read a single book in September to my recollection so hopefully I fix that in October! !